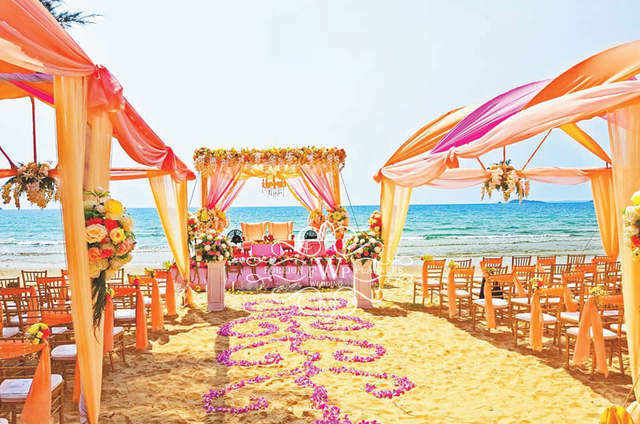 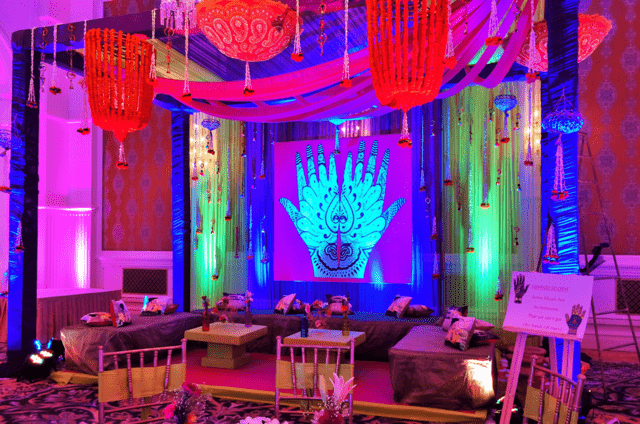 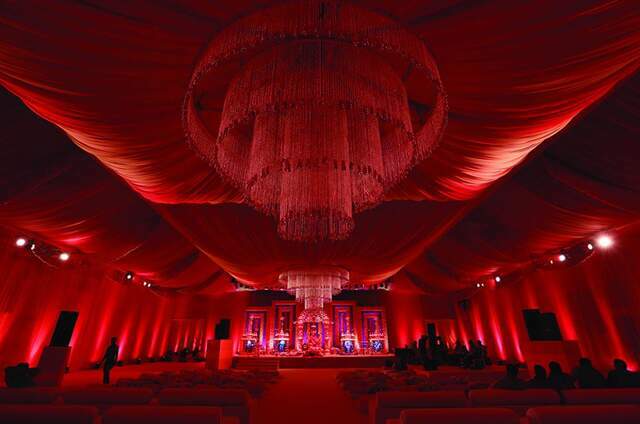 WED by Poornima is a Wedding Events Decor company. 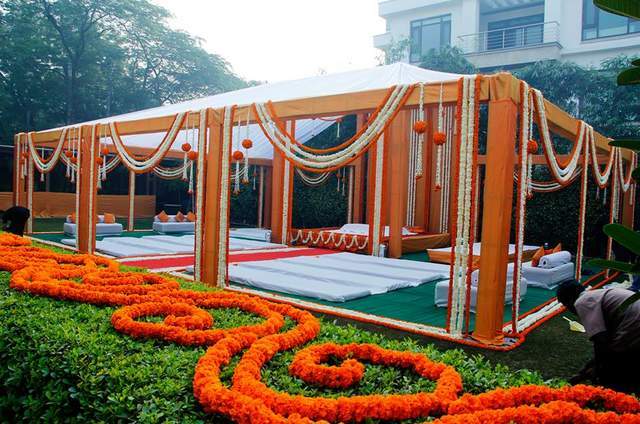 The company provides all decor related needs for any wedding or luxury event, incorporating the briefs given by our clients. 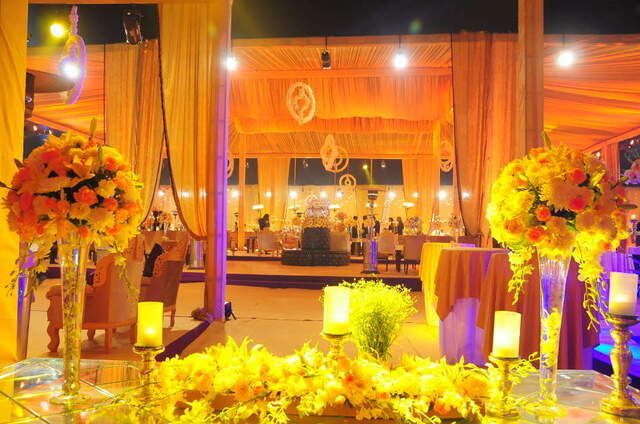 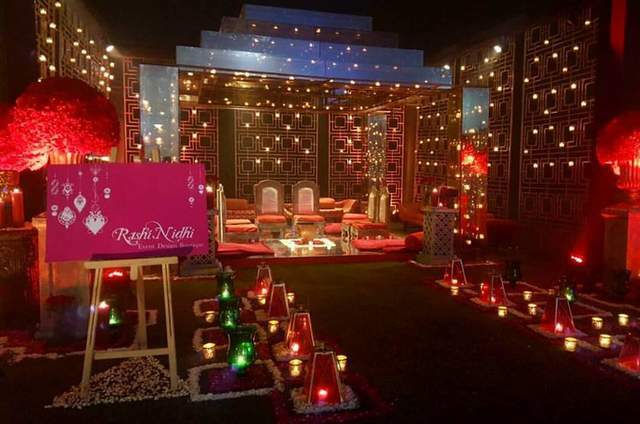 We also work upon all other event related needs such as entertainment, F&B, invitation designs, security and alot more.It is no secret that a wedding day stands amongst the most important occasions in our lifetime, and we cherish the great honour and responsibility that comes along with each function. 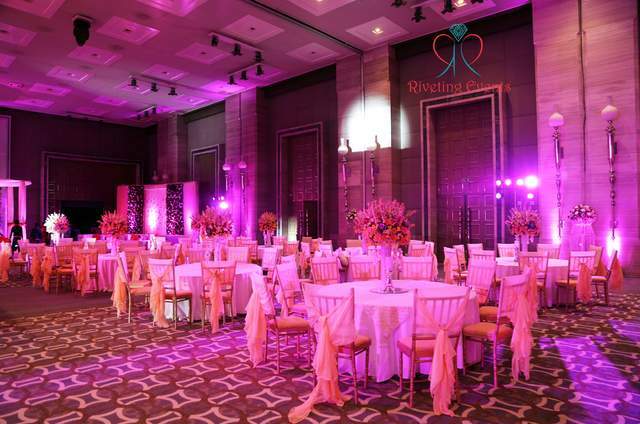 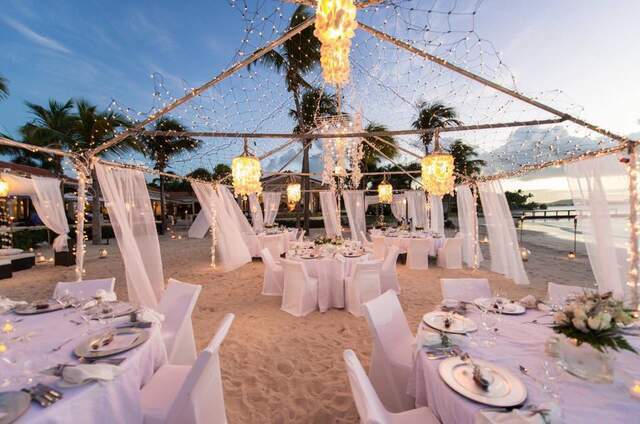 Our talented team works closely with prospective couples and their families to orchestrate this momentous event to the opulent details, ultimately expressing the personal style and signature of the couple. 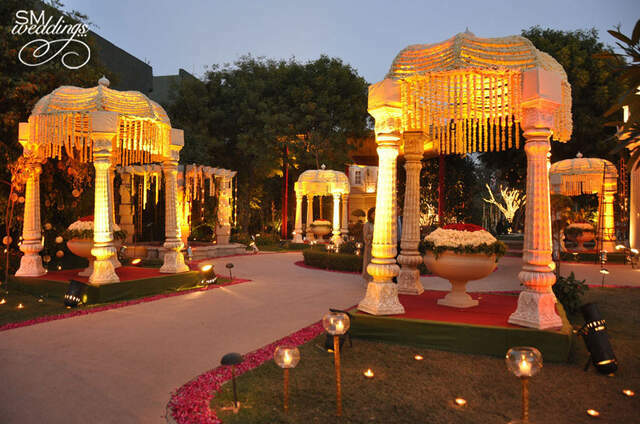 Our company is backed by production units having an experience of over more than 3 decades in the industry while also being a part of the most illustrious and high profile weddings since years. 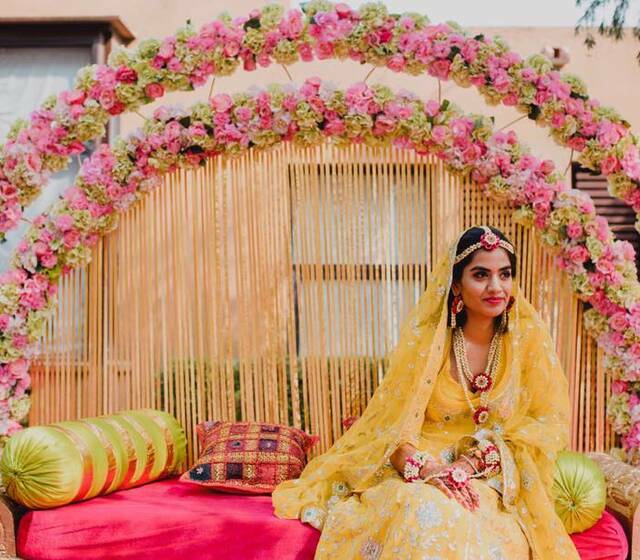 So you can just leave everything onto us while you strive to get the colour of your wedding outfit right.